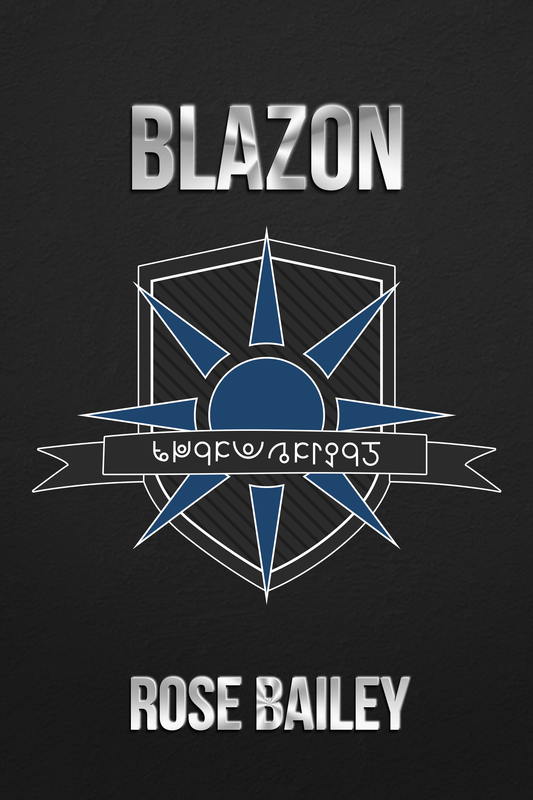 Home »Uncategorized»BLAZON releasing tomorrow on Patreon! 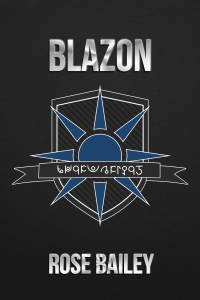 BLAZON, my Green Lantern and Elric-inspired game of cosmic superheroes in a universe of Law and Chaos, will be released to Patreon backers tomorrow. If you back now, you’ll get it as soon as it’s released! You were just a person. Maybe a great person, maybe one with potential. And then a lawman died at your feet or in your arms, and he told you that the universe needed protectors. That there are only so many who are up to the job. That you’re one of them. And before he died, he gave you his badge. The badge — the blazon — gives you incredible powers. Almost effortlessly, it lets you do what you did before at the peak of your species’ ability. With an act of will, it can harness the heart of a star and make those feats supernatural. And at a greater cost, a personal cost, it lets you gird yourself in armor of starshine and fly through space, going toe-to-toe with battlecruisers. But there are others out there. Those who wield their powers not in the service of Law but of Chaos. Those whose badges harness singularities that sing with a hunger for souls. Those who make their homes on moons made of cancer and who glow not with starshine but with a sickly rainbow of colors that should not be. And then there’s the seduction of the Balance. The urge to show mercy or give vengeance rather than do justice. And who’s to say where that line lies? ← Previous Previous post: State Machine releasing tomorrow on Patreon! Next → Next post: Cavaliers of Mars Kickstarter is live!